Synopsis : Just listened to it on the Audio while on my bike as the film release of The Hobbit is near and I must say I really enjoy it. Gives a nice setting to lotr. 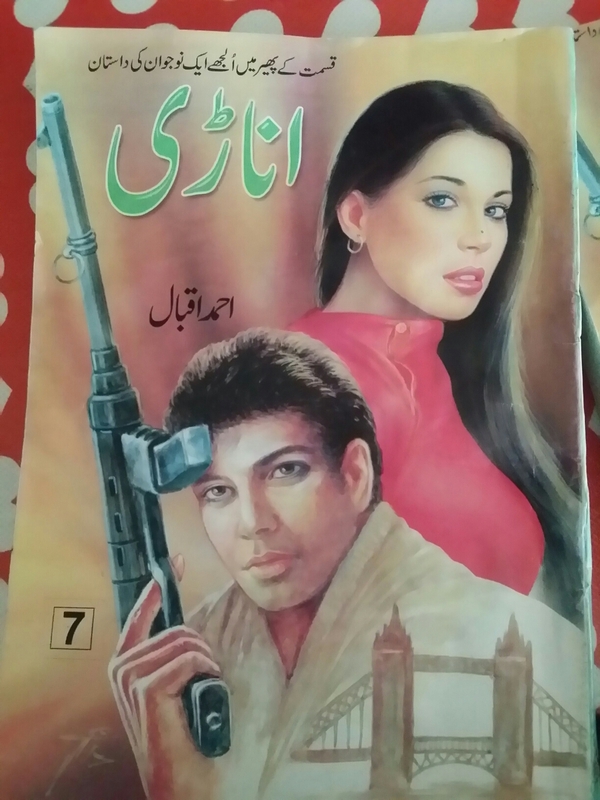 Synopsis : This is the first full novel I read by this author (I read a couple back in pakistan but forgot their names and not counting them). Based on black magic watch the life of this main character ruins as he gets involve in this dirty business. Lots of scary stuff. Must read.